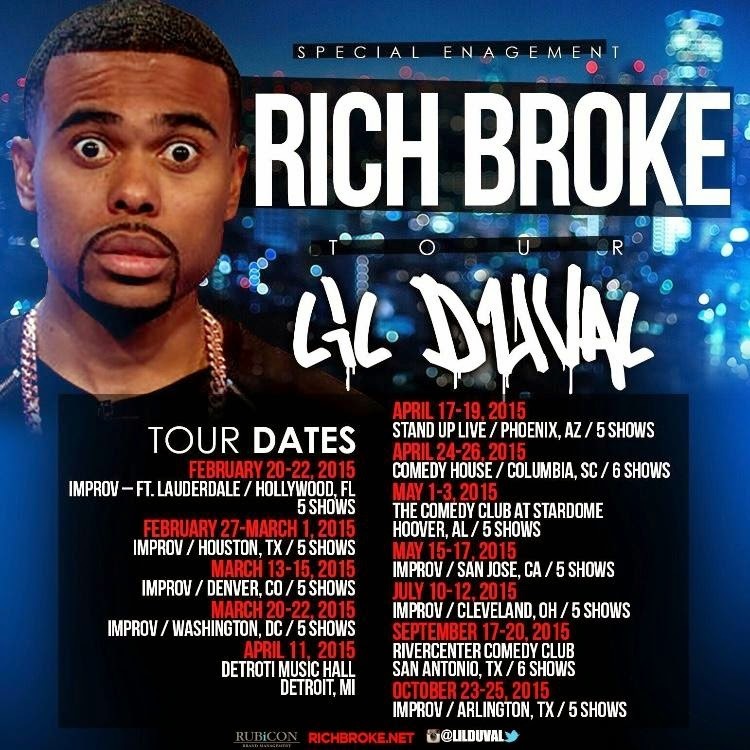 Check out the Lil Duval Rich Broke Tour D.C stop recap highlighting Lil Duval show review from fans, hitting the D.C streets, and turning up at Josephine night club. Check it out below. Make sure you check out the remaining dates in a city near you!